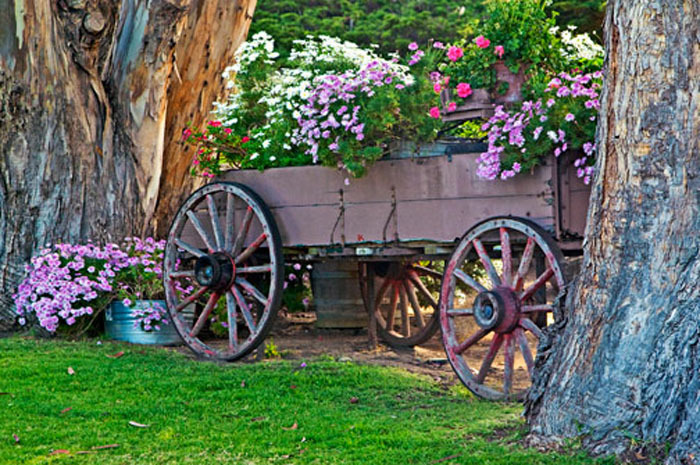 This wagon is located on the Carmel Mission Ranch. Longtime Carmel resident Clint Eastwood restored the former dairy farm because it was going to be turned into a condo development. Photo © copyright by Mike Barton.